The national outbreak of the rare strain of Salmonella, Salmonella Paratyphi, has sickened a number of victims in Arizona, including at least nine victims in Maricopa County. Three of these have been hospitalized, according to the Maricopa County Department of Public Health. 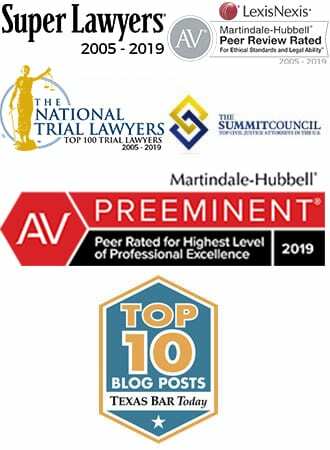 The illnesses are part of a national trend, and like in other states, the victims nearly universally admit to consuming sushi made with tuna – the common ingredient. The sushi outbreak in Maricopa County, as in other states, is not linked to a particular establishment, but seems to be distributed amongst different restaurants serving sushi made with tuna. 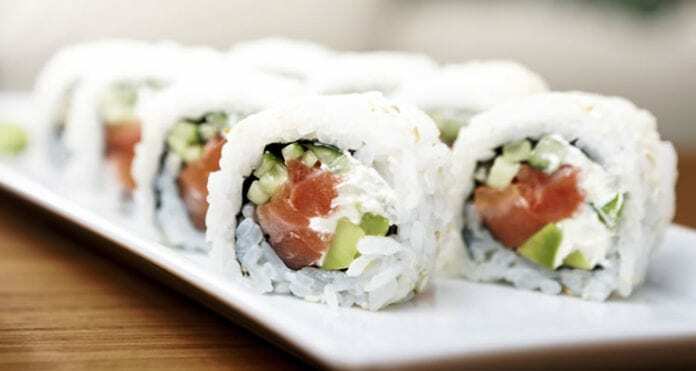 Maricopa Couny’s Dr. Bob England confirmed this fact, stating that the outbreak does not appear to be limited to any one particular restaurant or chain, implying that the problem lies in the production or distribution of the sushi. 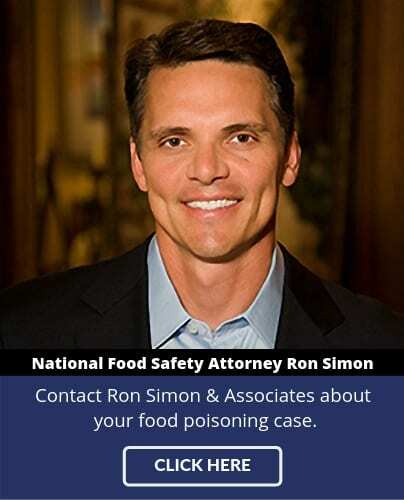 For more information, call the food poisoning lawyers at Ron Simon & Associates at 713-335-4900.